Tim Whitby is a British director. Tim Whitby played a part in the movie The Best of Men (2012). Tim Whitby's recent TV credits include Inspector George Gently and Masterpiece. As of 2018, Tim Whitby has contributed to one movie. The Best of Men is the only recent movie featuring Tim Whitby. 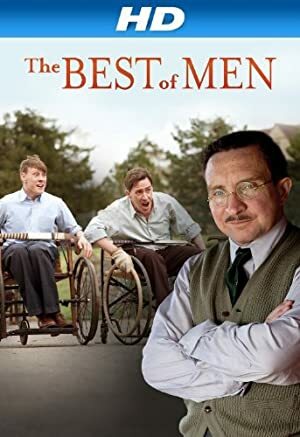 The Best of Men was released in 2012. As of 2018, Tim Whitby has contributed to about 3 TV shows. Some of the most recent Tim Whitby TV appearances include Inspector George Gently, Masterpiece, and New Tricks. 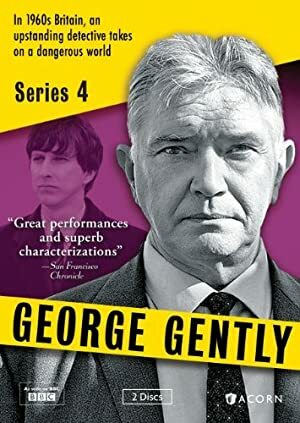 Tim Whitby directed Inspector George Gently in 2015. 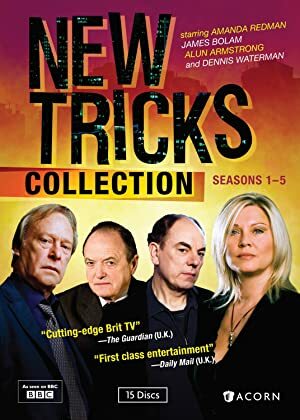 In 2001, Tim Whitby directed Masterpiece and Tim Whitby directed New Tricks.